The resources below pertain to mandates and recommendations rising from the Higher Education Act of 1965 (HEA) as amended by the Higher Education Opportunity Act of 2008 (HEOA). Notice of Availability of Institutional and Financial Aid Information: The student is made aware of the availability of institutional and financial information in the letter of admission; further detail is available on the Office of Financial Aid web page. Intercollegiate Athletic Program Participation Rates and Financial Support Data: Information from the Equity in Athletics Disclosure Act (EADA) report is available from the Randolph College Department of Athletics or from the U.S. Department of Education. 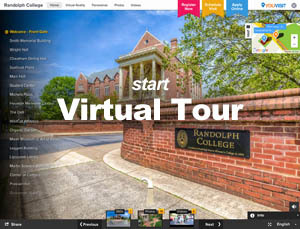 As a Division III institution, Randolph College does not award athletically-related student aid and so does not post graduation/completion rates of athletes and/or athletes who are awarded athletically-related student aid. 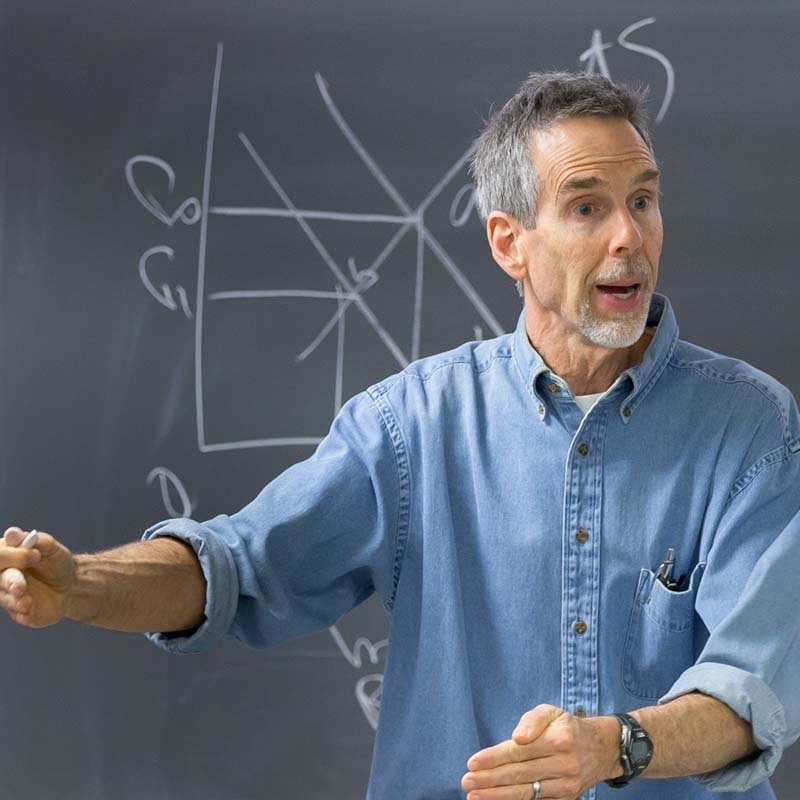 Most Accessible Professors Learn what makes Randolph College professors the most accessible in the country. 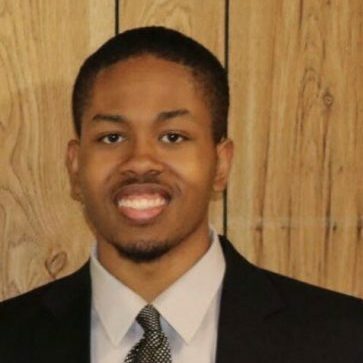 As a communication studies and English/creative writing double minor, the two subjects helped me improve my skills of social media and writing that I now integrate into my work as a basketball journalist. "My primary job is to shadow each individual in the HR department to learn about their roles and responsibilities." 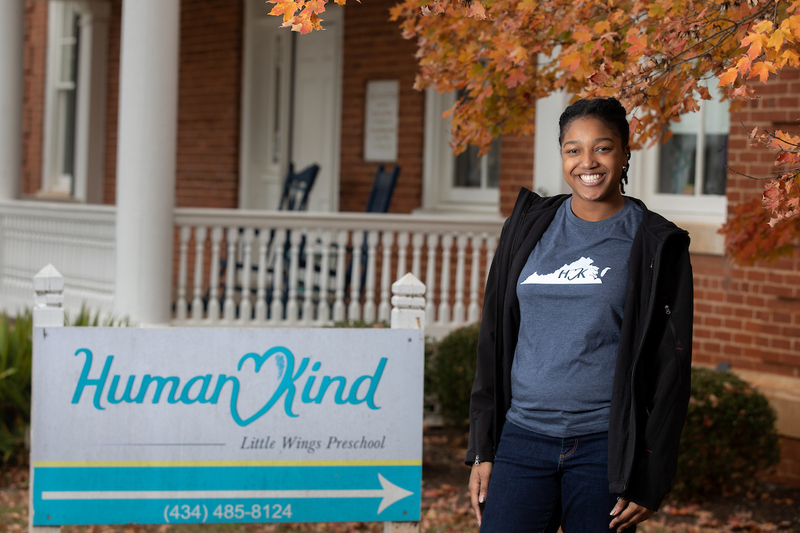 Business major Torie Slaughter ’20 is interning at HumanKind, a nonprofit human services organization in Lynchburg.